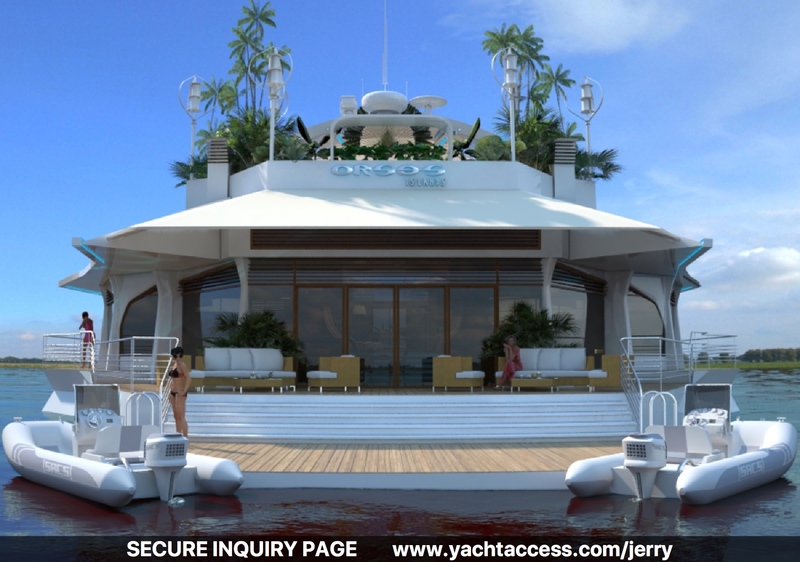 UjENA BIKINI OF THE DAY…. 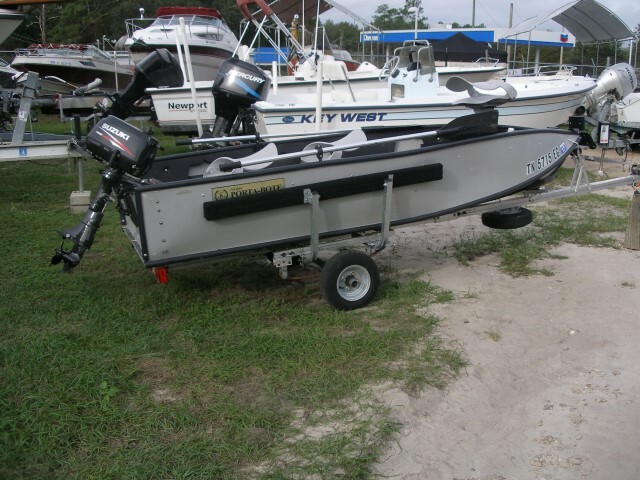 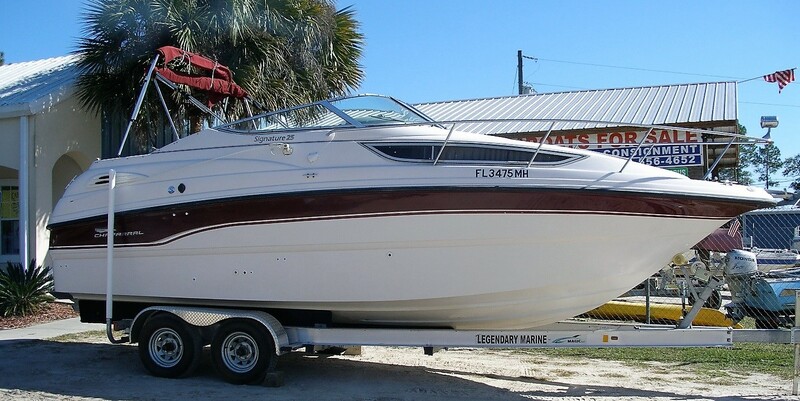 BoatNation.com represents the largest photo and video collection of new and used boats for sale on the Internet. 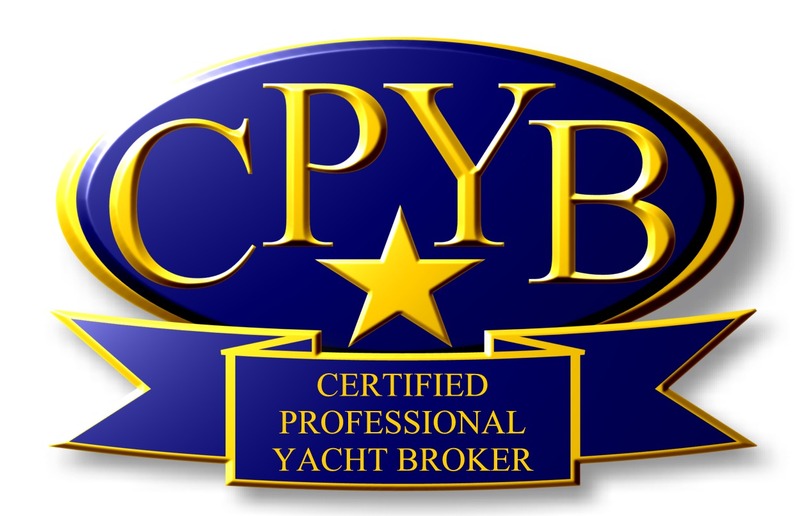 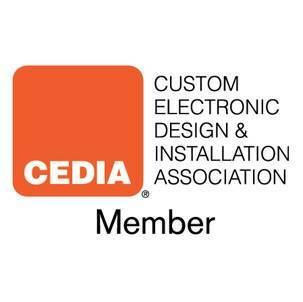 A member of the International Yacht Brokers Association. 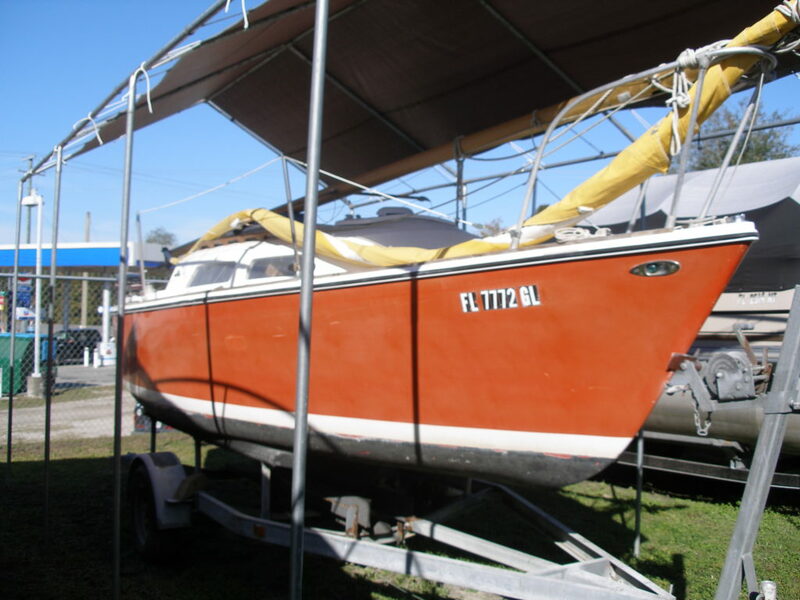 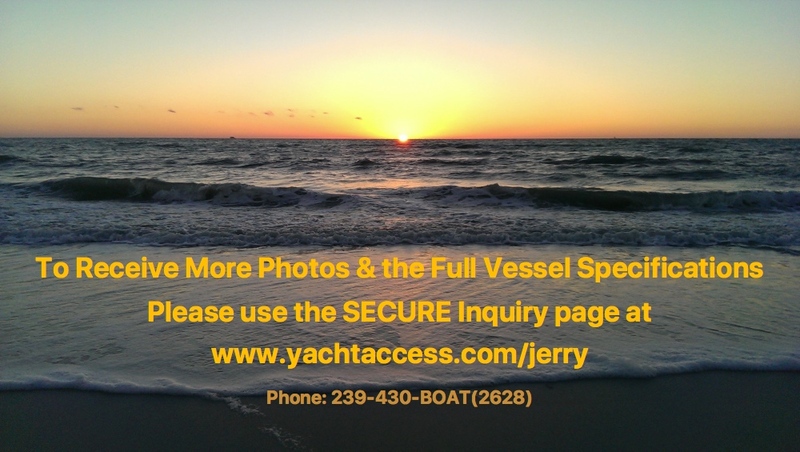 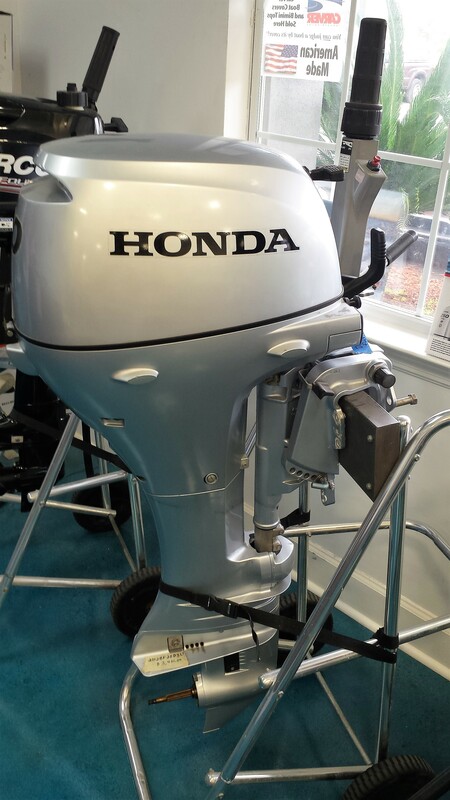 Power boats, sail boats, commercial and classic boats for sale across the country and around the globe. 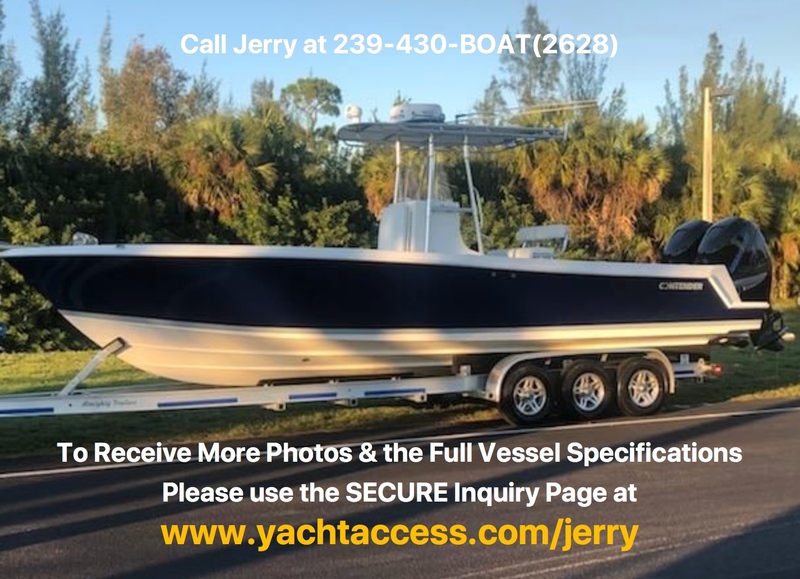 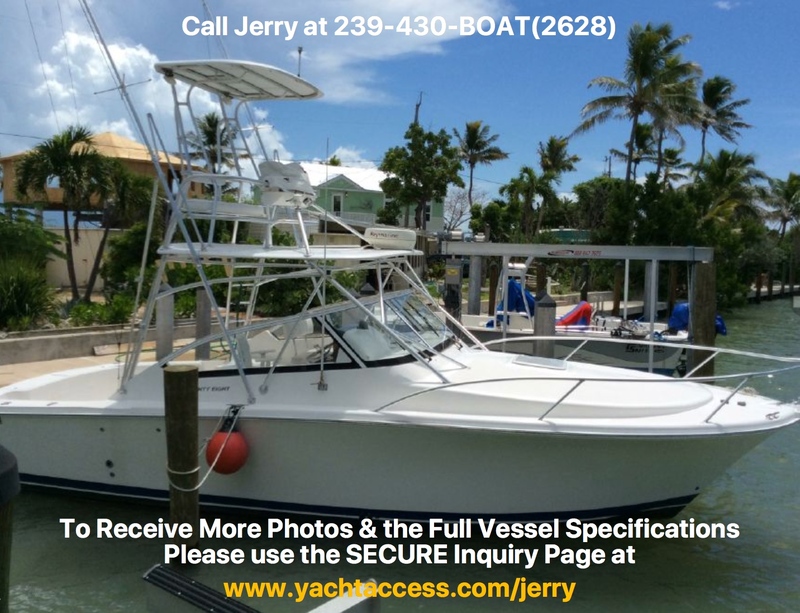 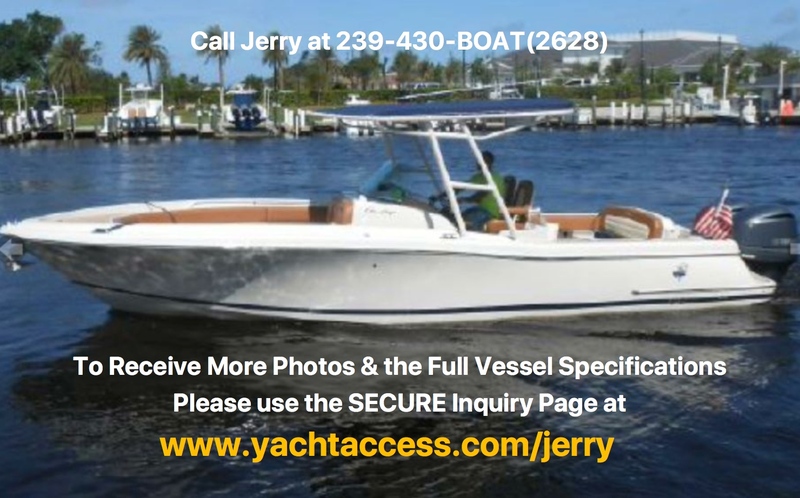 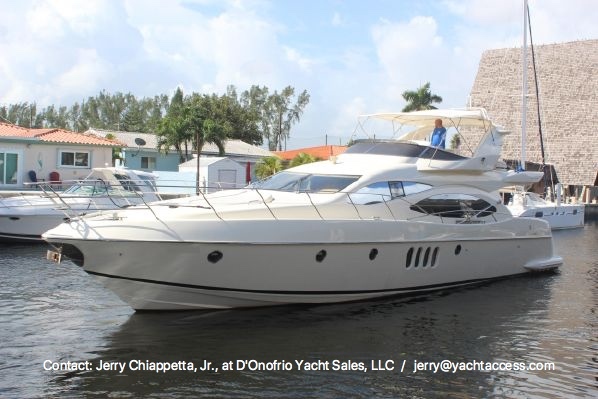 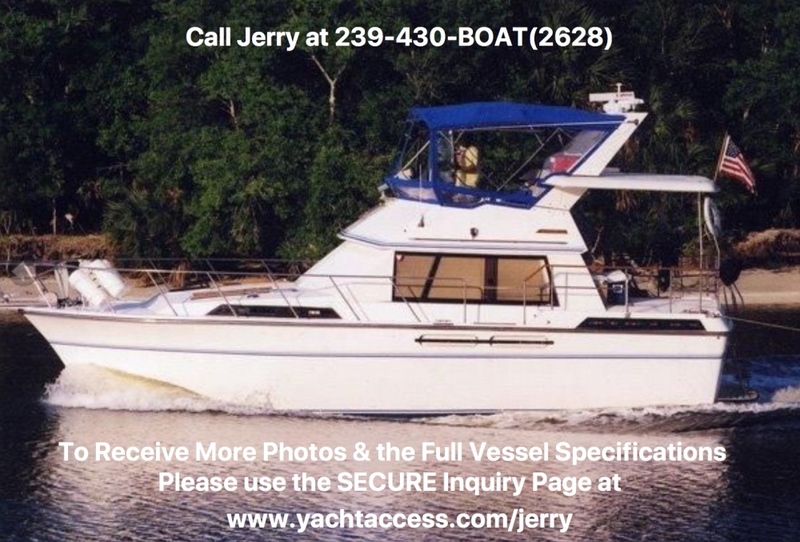 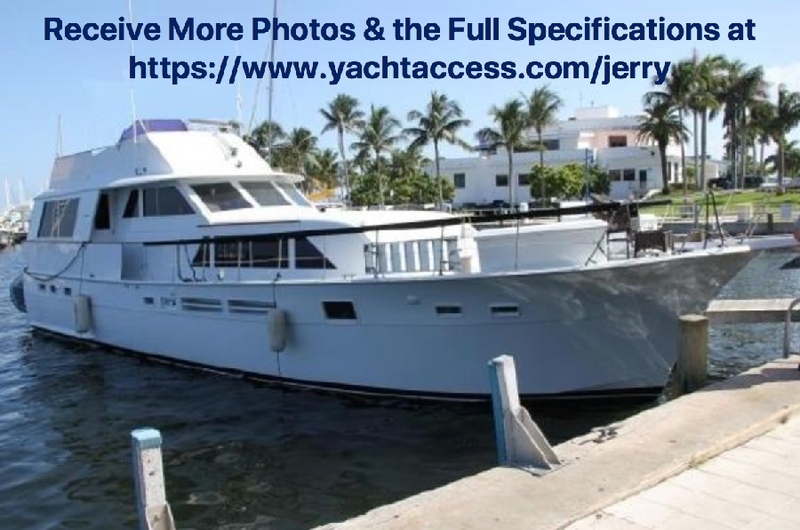 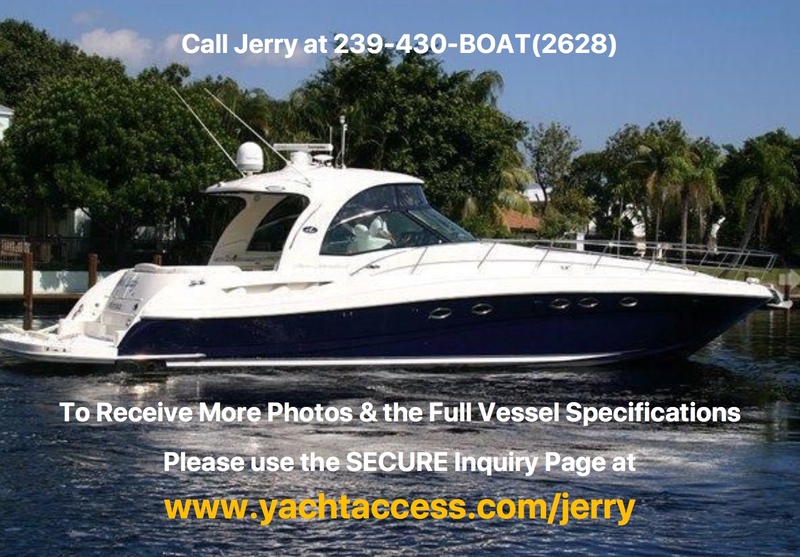 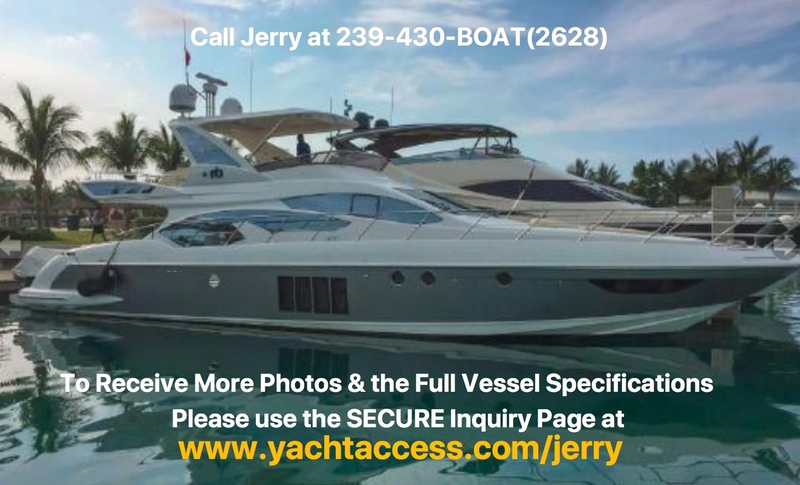 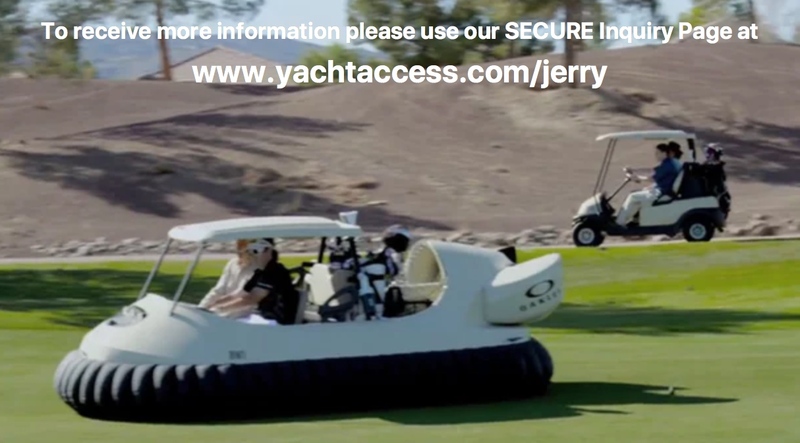 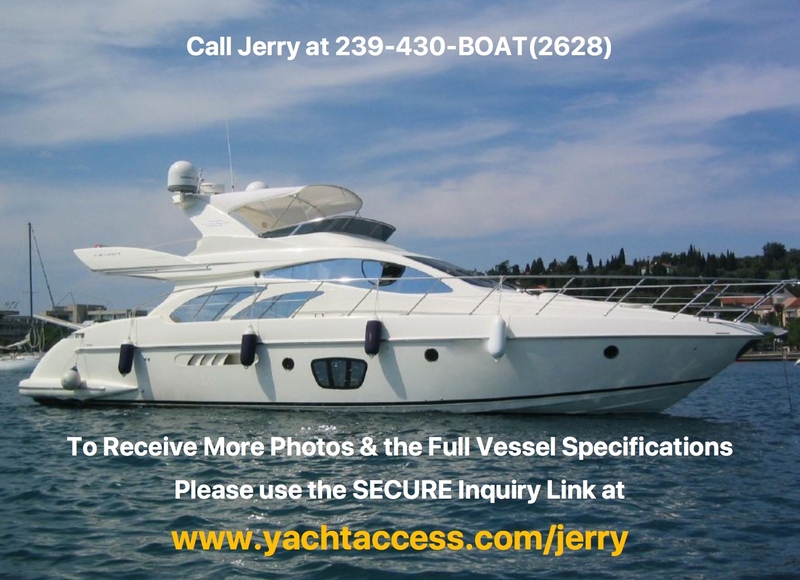 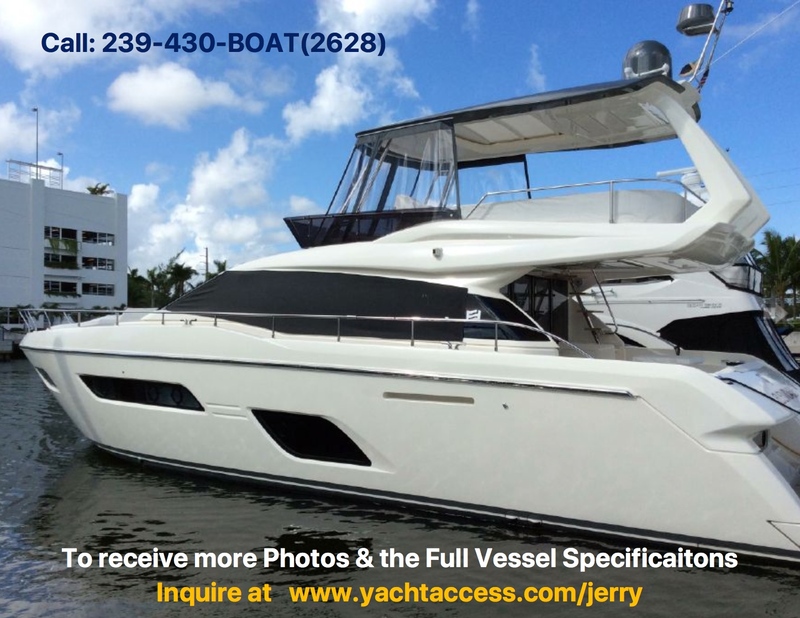 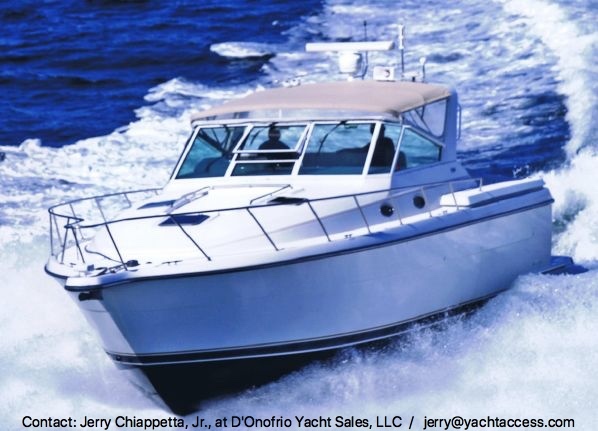 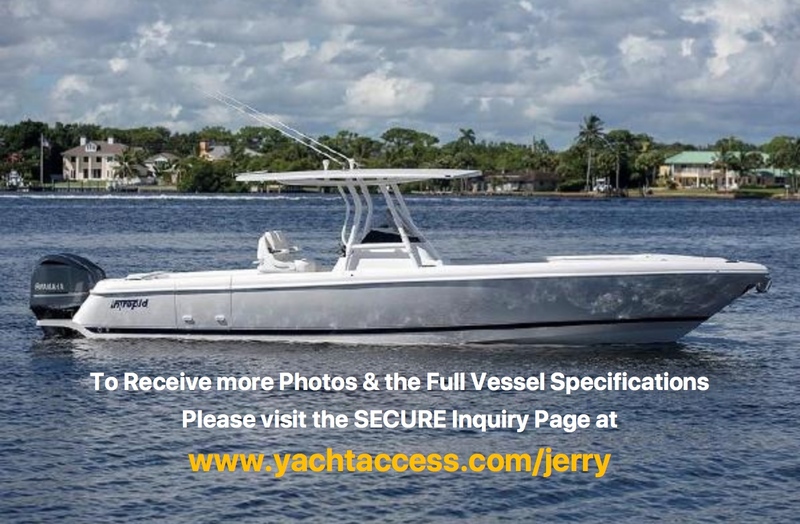 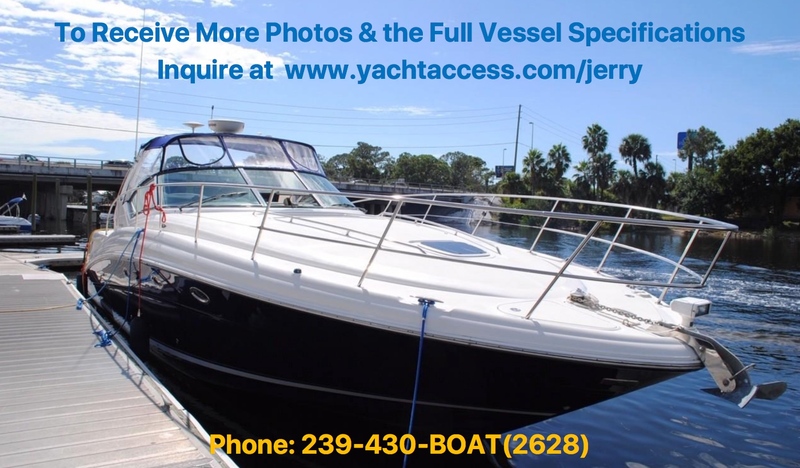 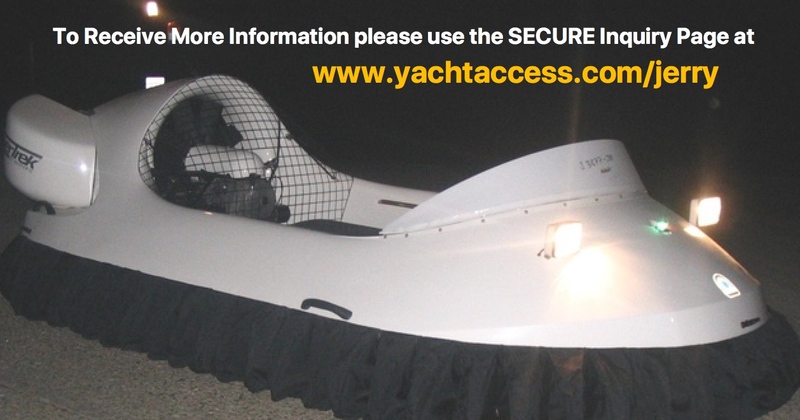 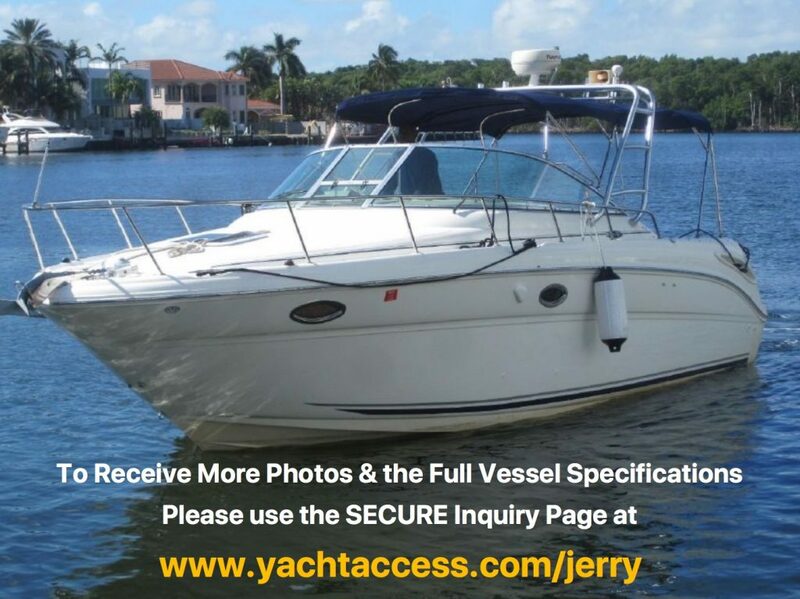 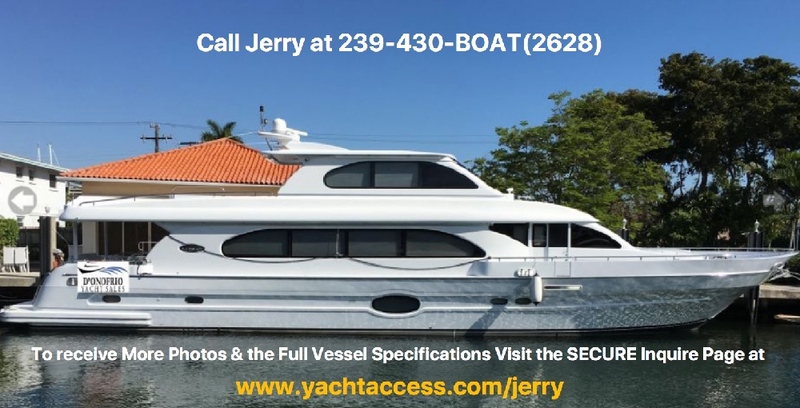 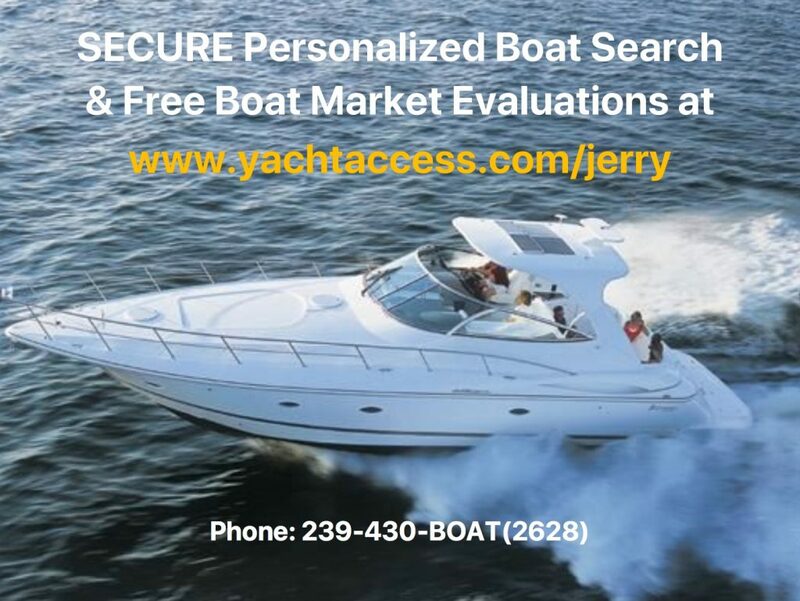 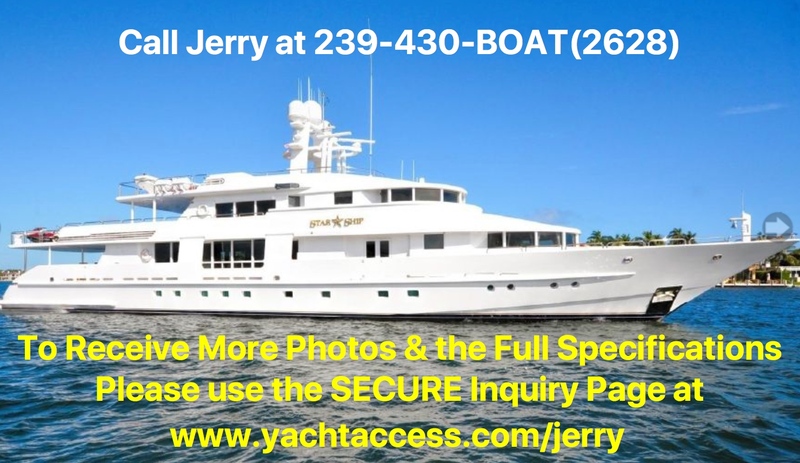 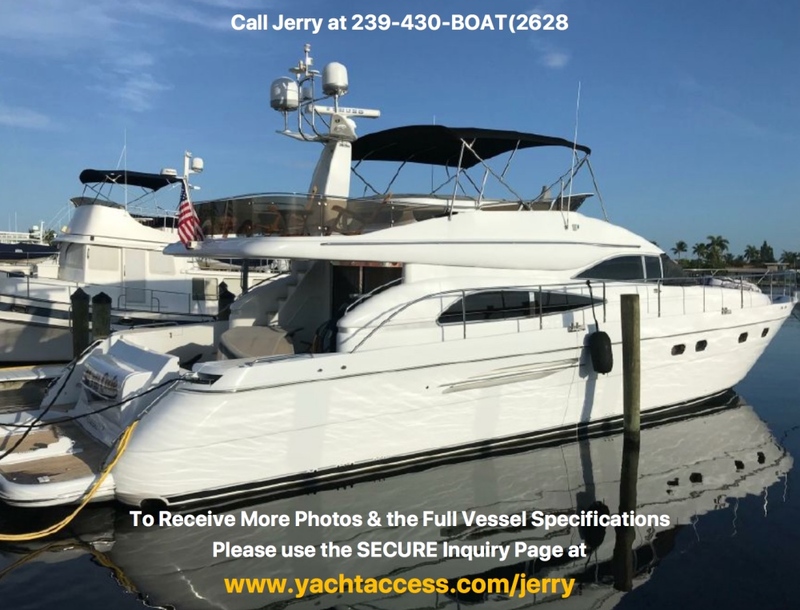 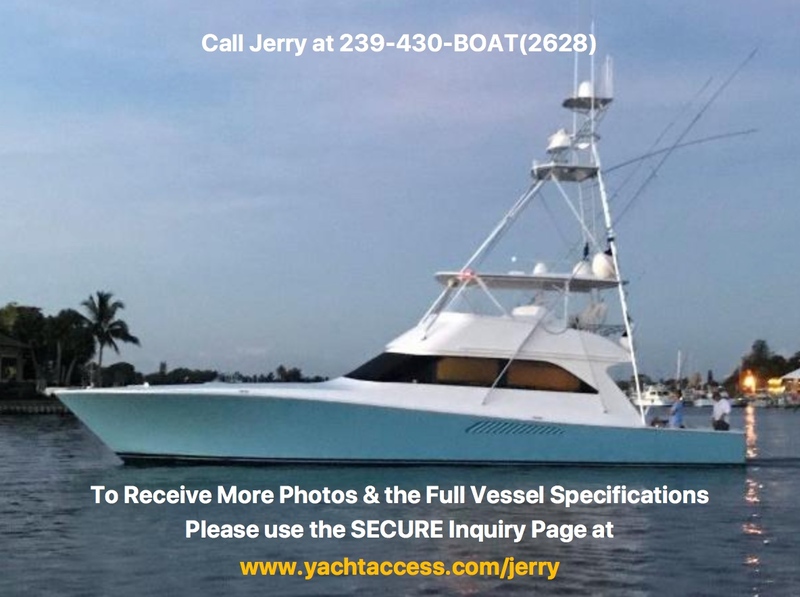 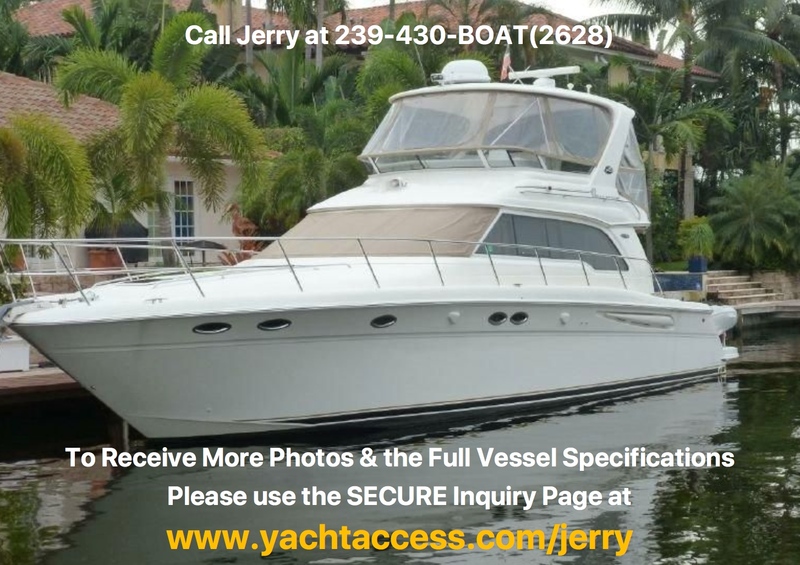 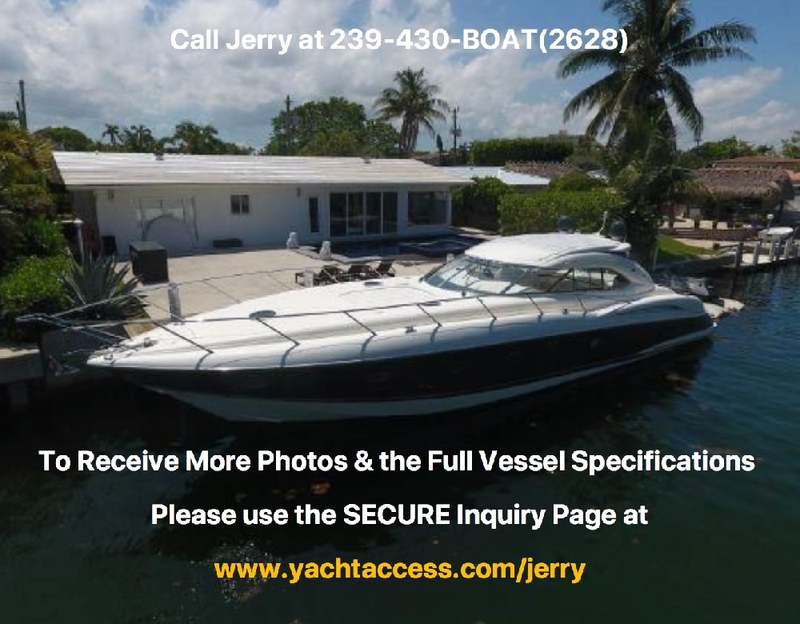 Boat listings on BoatNation.com are posted by Local Dealer and International yacht brokers, new boat dealers and private sellers. 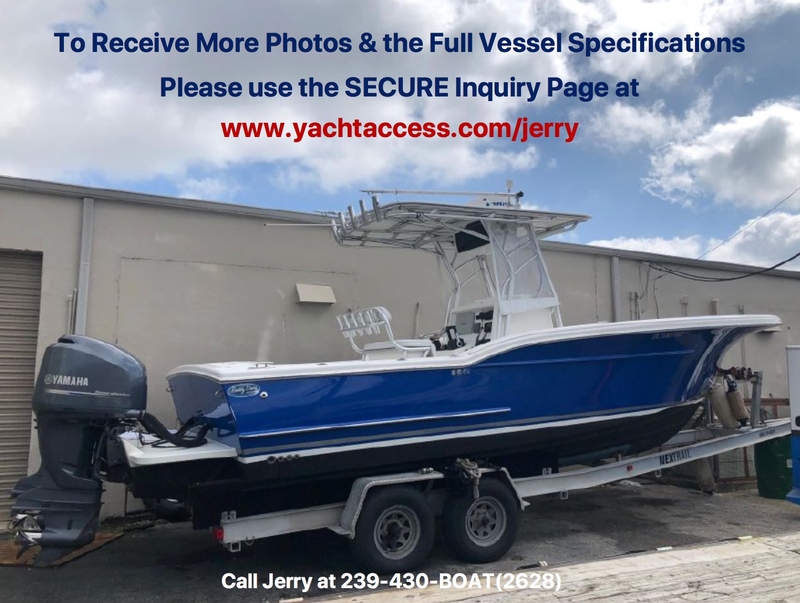 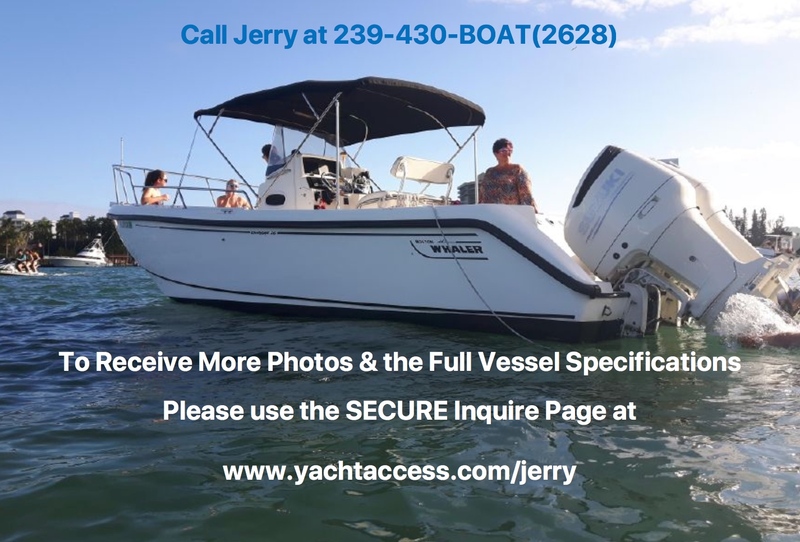 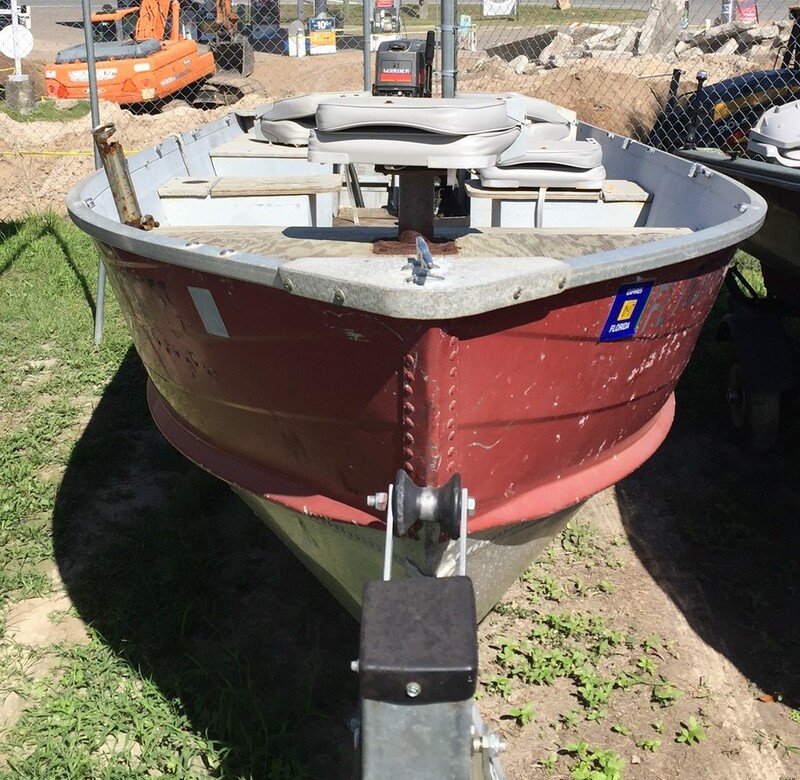 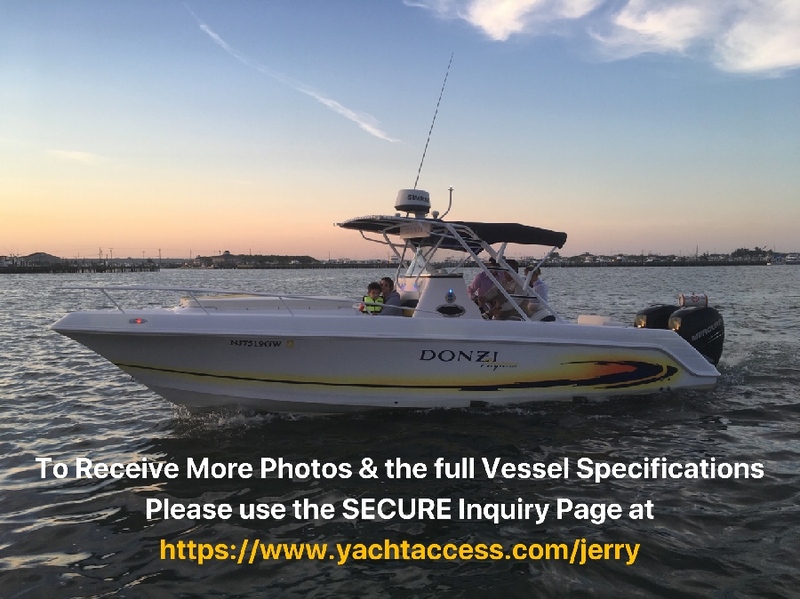 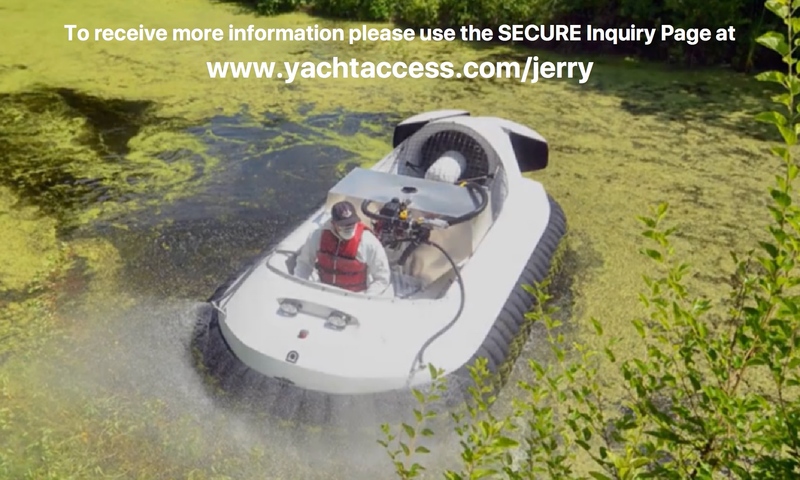 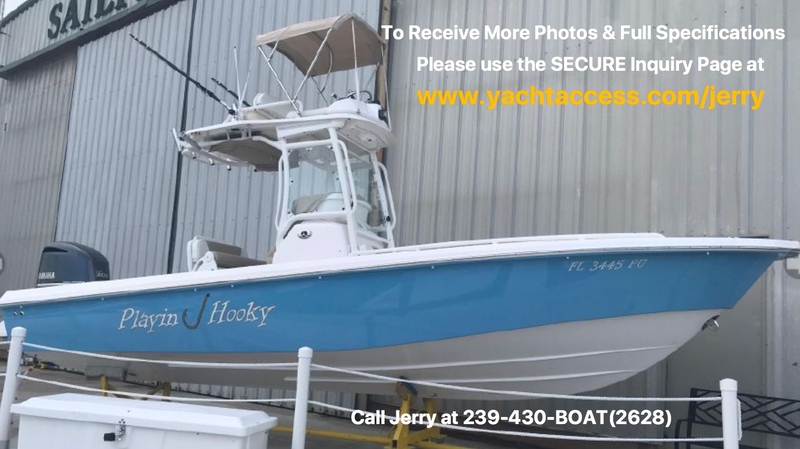 Once you've found the right boat, connect with the seller. 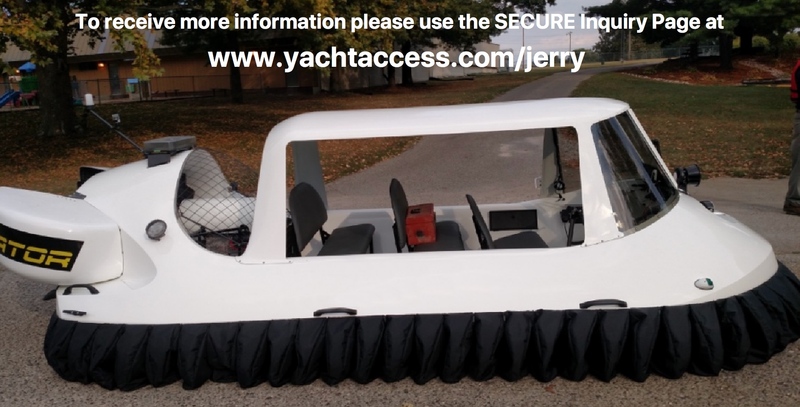 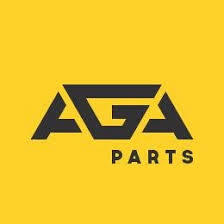 If you need financing, we've got that too. 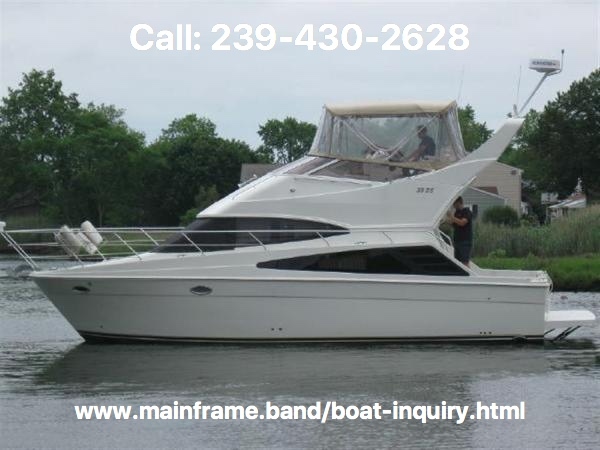 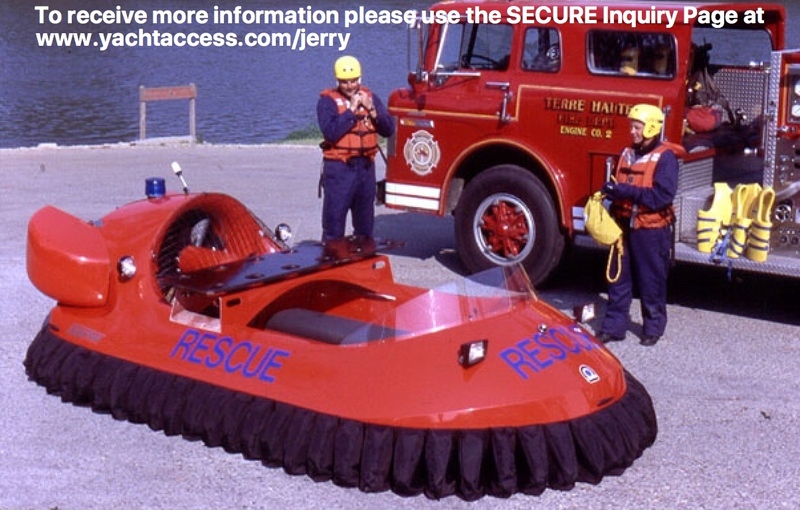 Don't forget to get the boat surveyed. 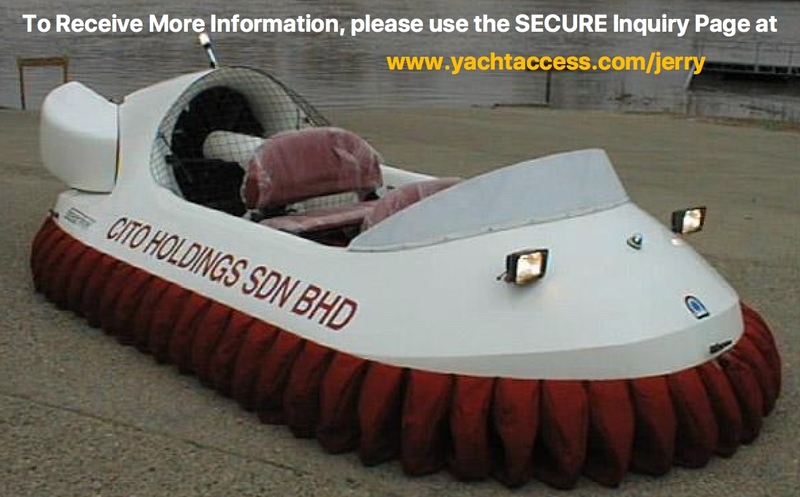 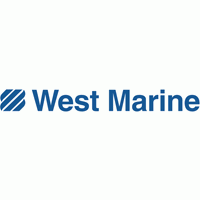 You'll also find Marine Surveyors on our site. 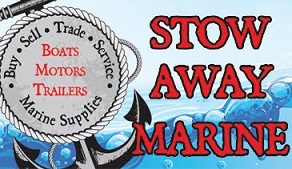 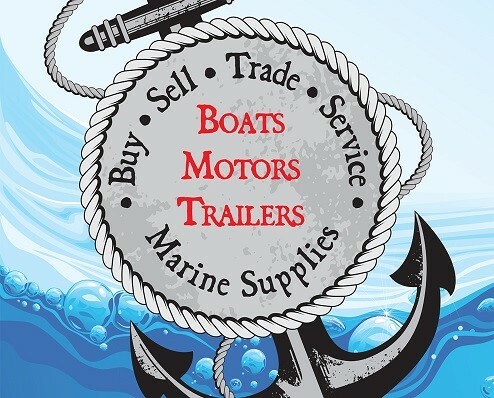 Marine shipping and transport providers, boat repair and even dock building and repair, all on BoatNation.com. 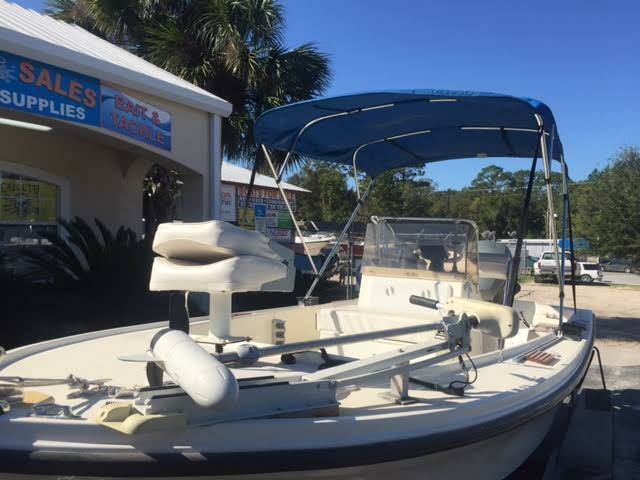 From fishing charters to bikinis and from kayaks to waterfront property. 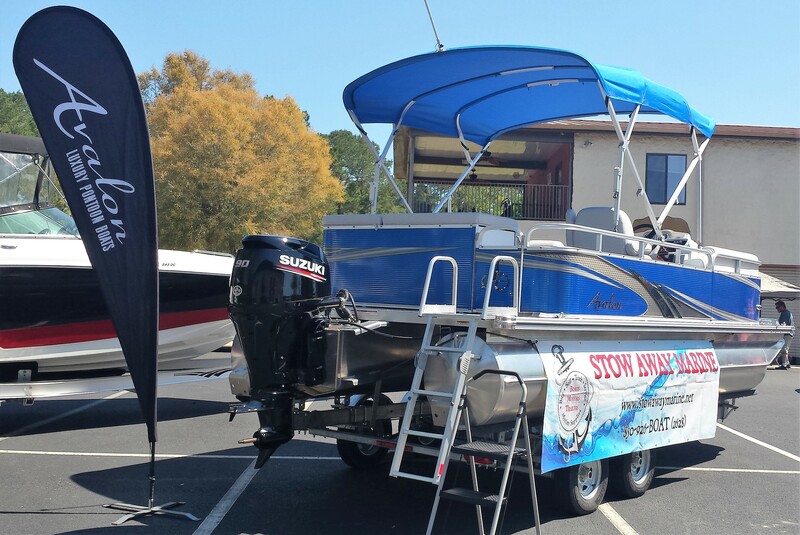 Everything you need for fun in the water, and all in one place. 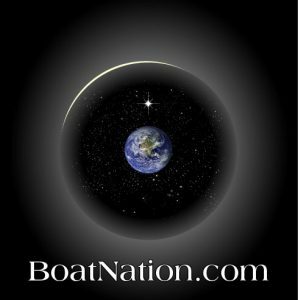 BoatNation.com is THE most diverse and comprehensive water-related site in the known universe.